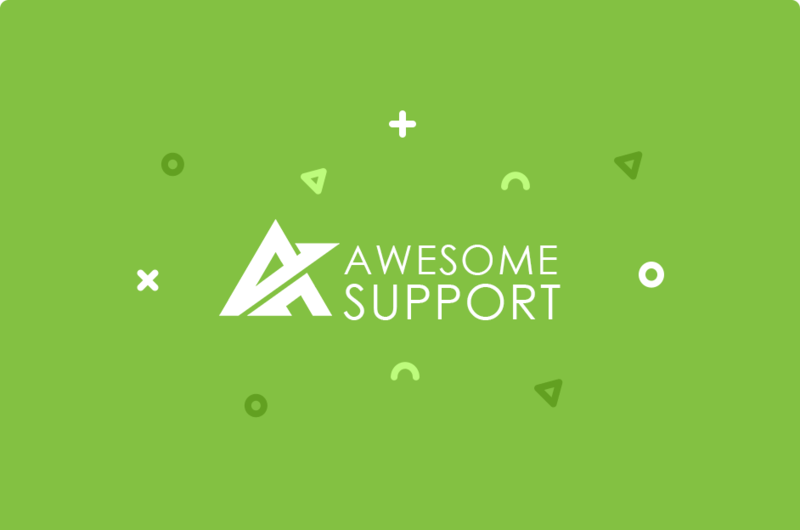 Using Awesome Support to provide support to your customers? 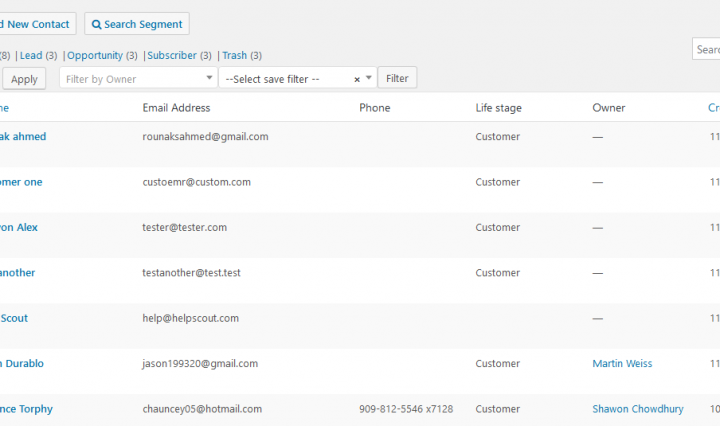 Easily bring them to your CRM so you get full relationship management features! 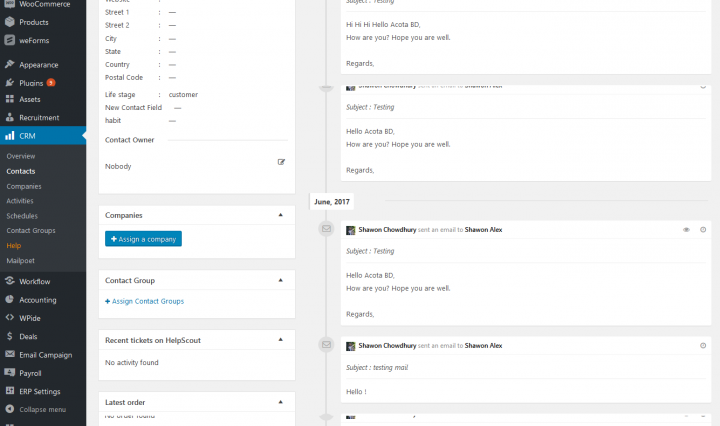 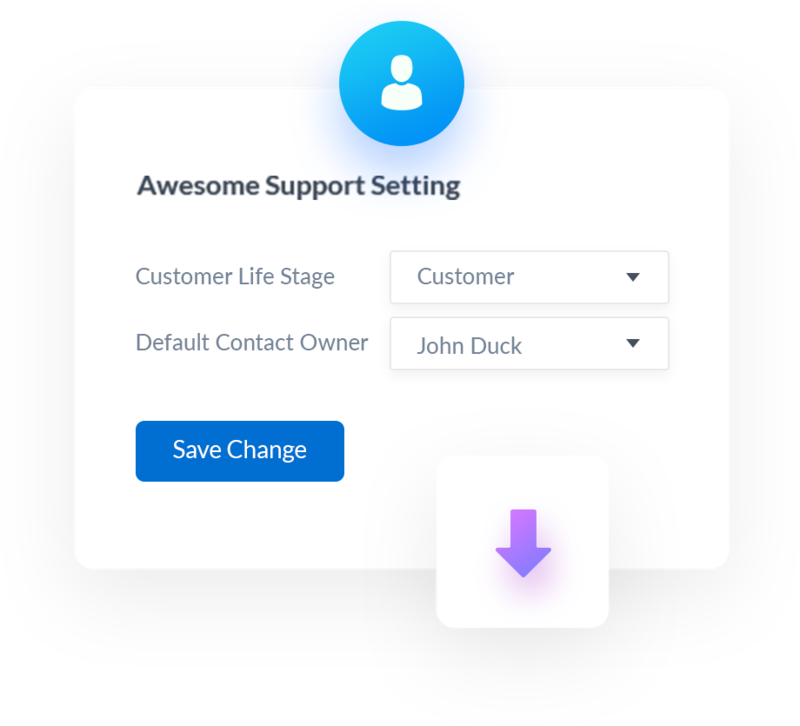 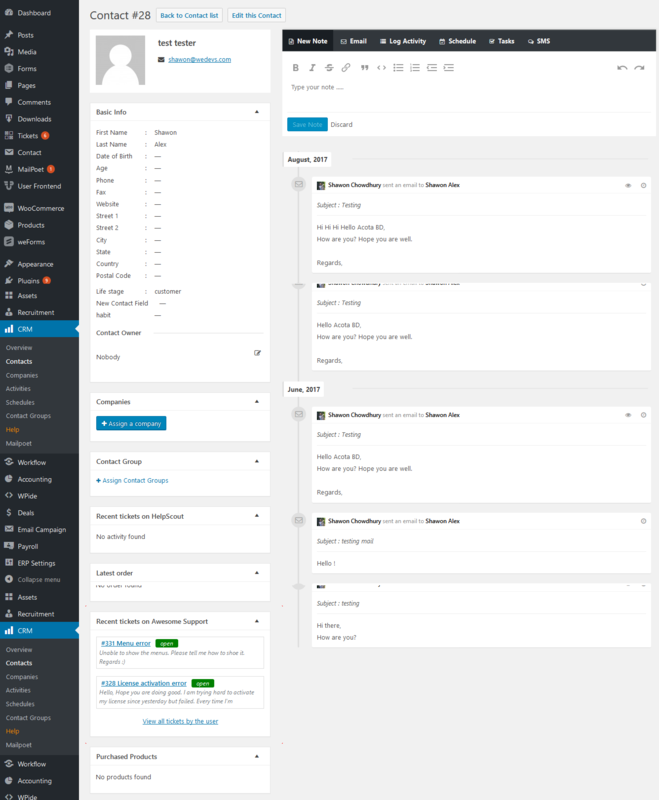 Seamlessly manage your Awesome Support and CRM contacts simultaneously. 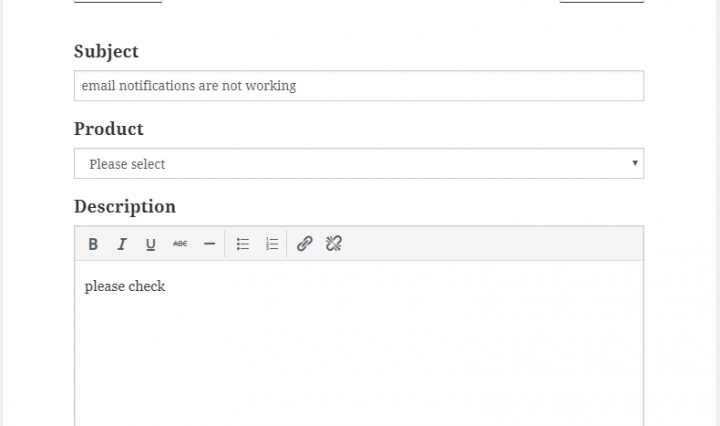 Communicate & solve complaints faster with the Awesome Support Sync for WP ERP. 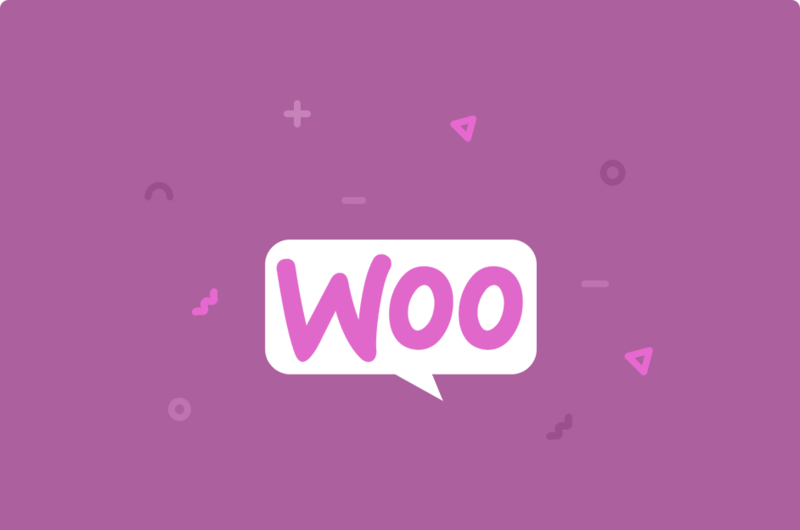 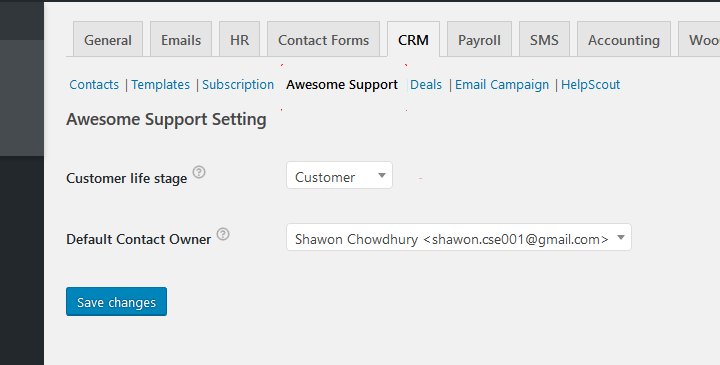 With this tool, you are able to import your all Awesome Support contacts to your WP ERP CRM. 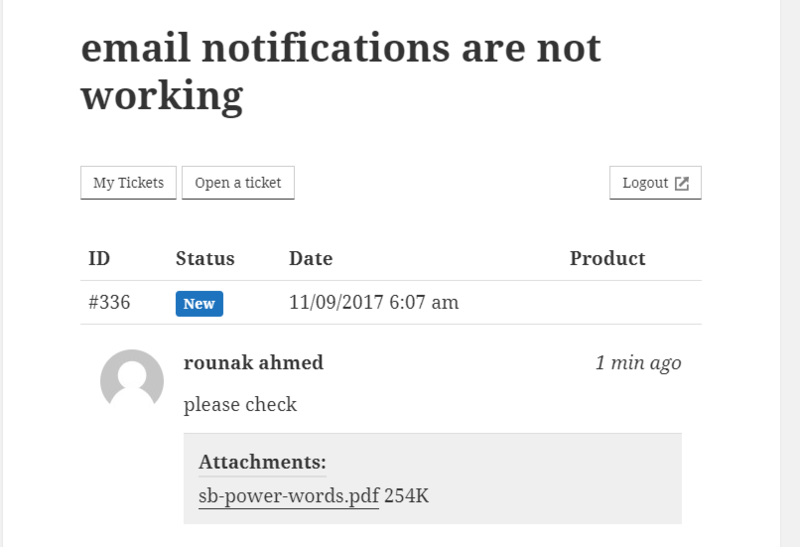 This is automatic every time a user creates ticket in your help desk! 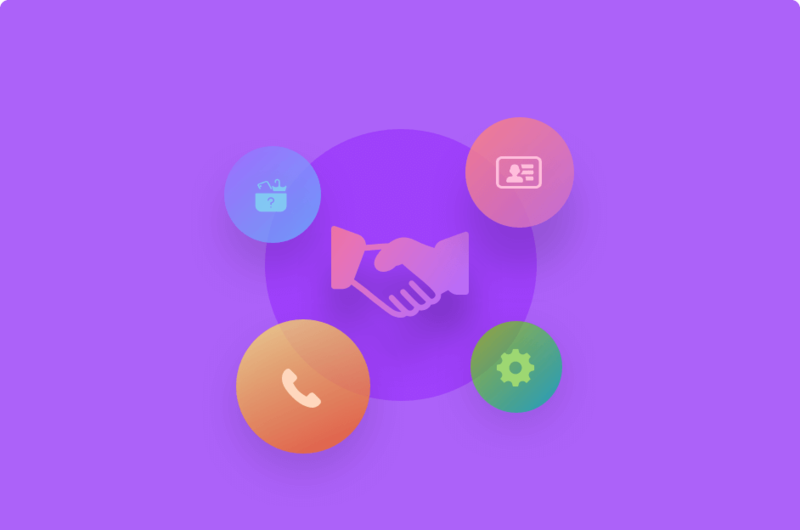 Increase your reach by marketing to your help desk contacts. 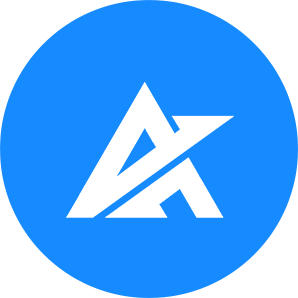 Make them leads & subscribers. 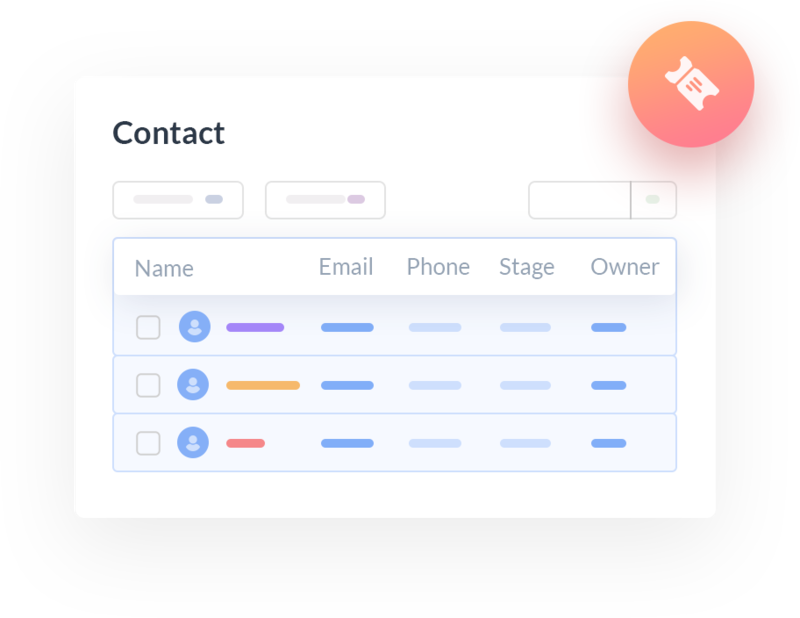 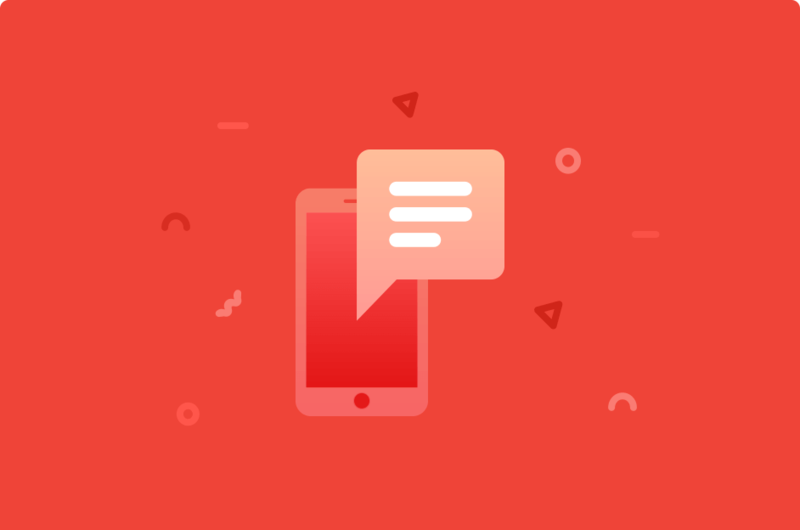 Create and assign tasks, schedule events and logs, send emails, assign groups, and make announcements directly from your CRM! 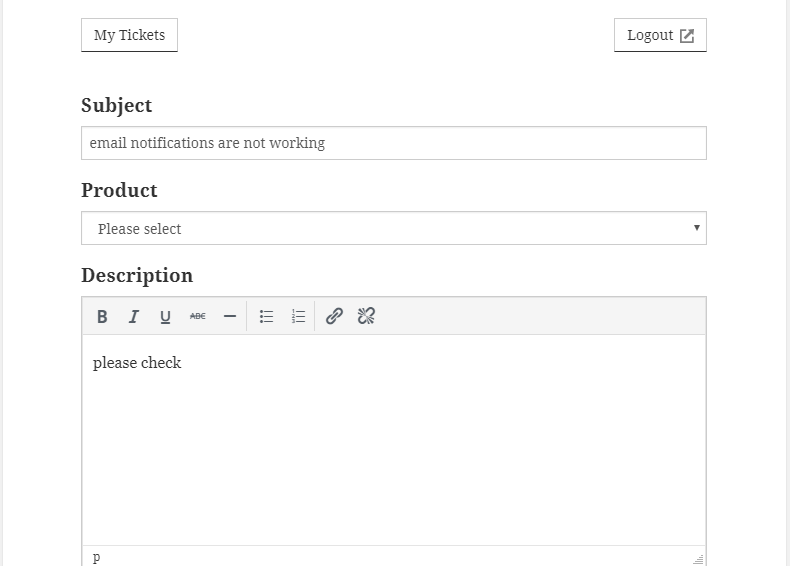 See all tickets submitted to your Awesome Support help-desk right from contact's profile in CRM. 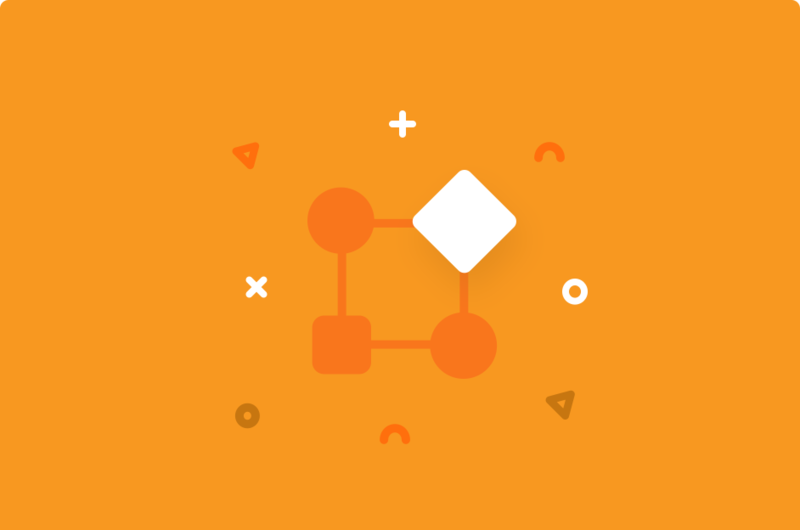 Relevantly categorize these contacts into leads, opportunities, subscribers, and customers. 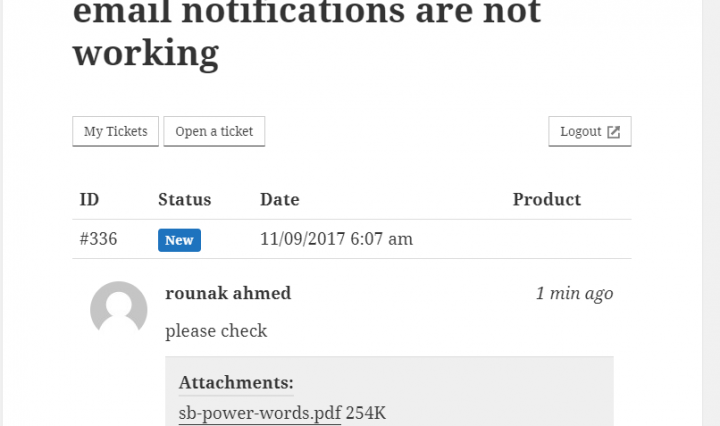 When a user submits a ticket, it will be instantly visible in your CRM. 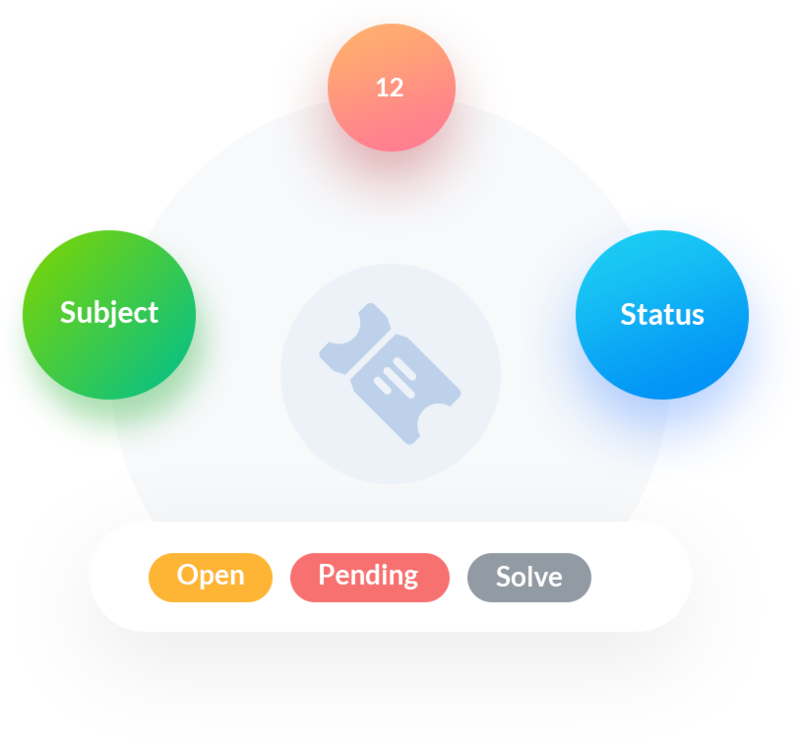 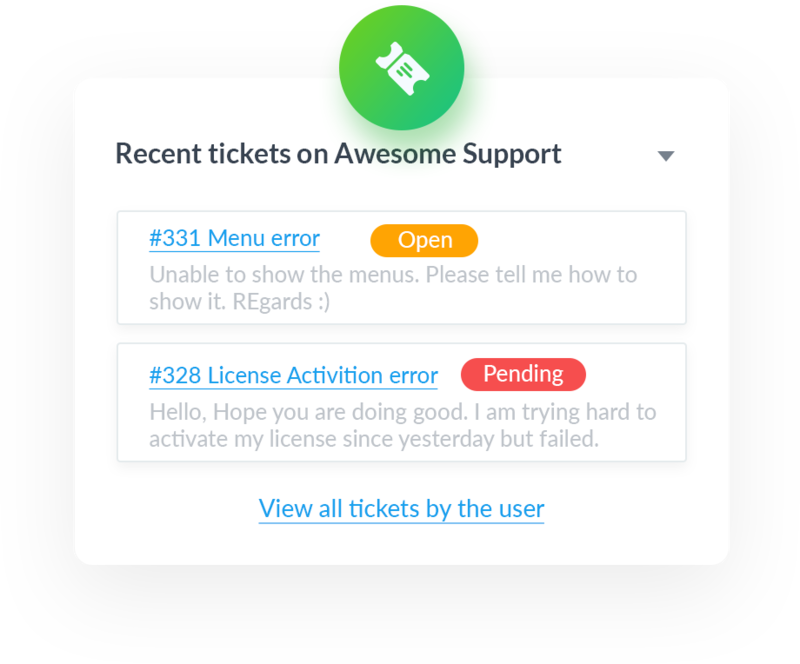 You can view the Awesome Support ticket number, subject, and whether it's open, pending or solved. 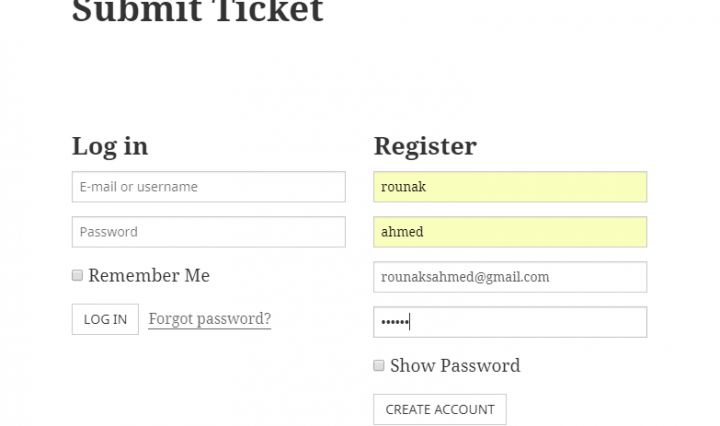 You can also see a preview of the ticket. 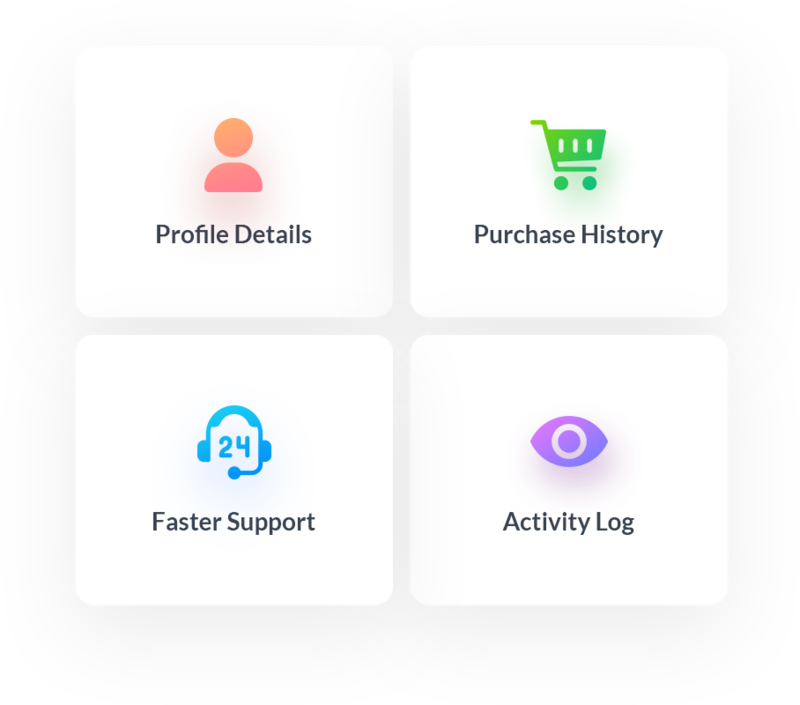 The WP ERP-Awesome Support Sync lets you view clients' purchase history & profile details directly from your CRM. 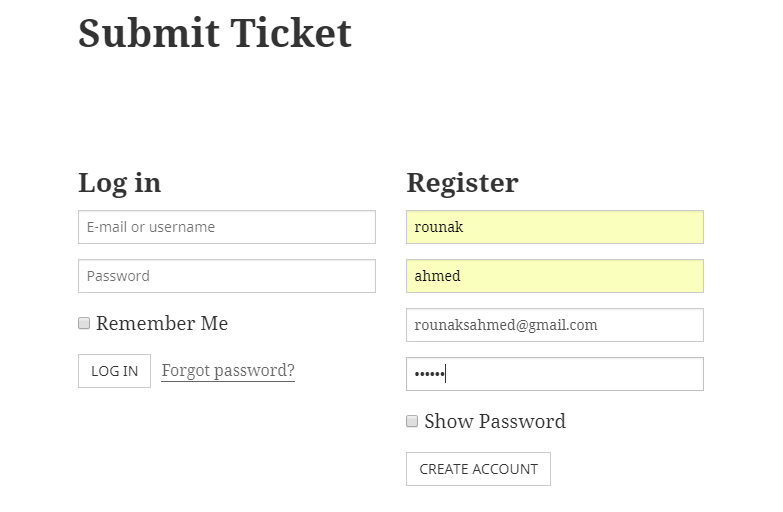 The integration, thus, lets you provide faster and better service to your users.